Sometimes you don’t want an ugly stacktrace in your beautiful logs. This is a method on “How to hide the mess elsewhere” with Logback. But as soon as you try that configuration the awfull truth will strike you in the face: it does not work. 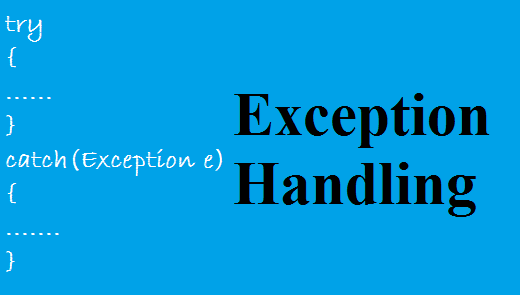 exceptionPattern will print a line every time even if they are no Exception ! But it’s quite easy to make it work ! If the exception is null the appender will not print (or in this case write) a line. To make it work you have to add Janino to your pom. That’s it ! Easy !